Many factors went into today’s decision by the Trump administration to agree to a plan that would restore federal government operations, but it may have been a slowdown of air travel infrastructure that was the final straw. Air traffic controllers, pilots, and flight attendants had warned that, as the shutdown continued, passenger safety would be in jeopardy. By this morning, so many air traffic controllers across the country were calling out sick that delays began to cascade, and planes were unable to land at New York’s busy LaGuardia Airport. 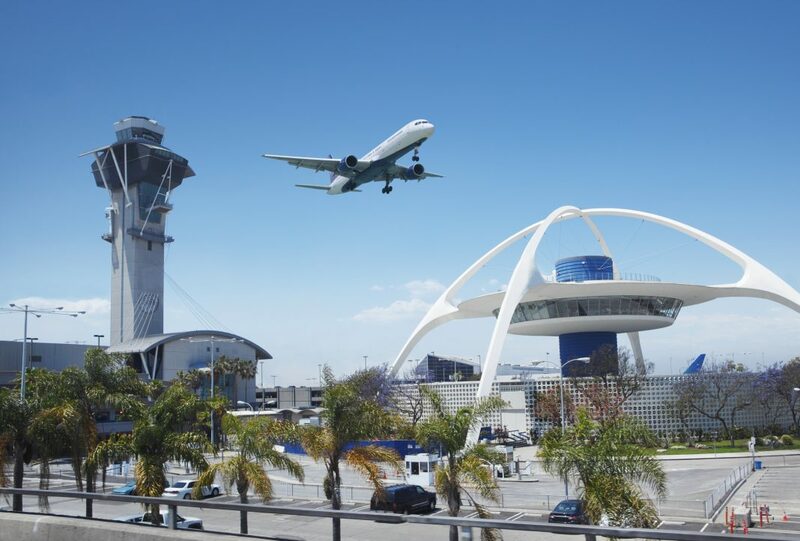 Flights from LAX to New York were averaging delays of one to two hours and local authorities recommended travelers prepare for increased security wait times and other difficulties. Because they are considered essential employees, air traffic controllers were required to continue going into work without being paid. Alex Cisneros, a Los Angeles air traffic controller and a representative of the National Air Traffic Controllers Association, said in an interview with KPCC back on January 11. But as federal workers braced for another missed paycheck with rent and bills on the horizon, that became untenable. Members of Cisneros’s union were calling out sick to take on other jobs, even delivering pizzas to make ends meet, and concerns about safety and security continued to grow. Cisneros also raised concerns about the long-term impacts on hiring and retaining new workers, and the fate of an upgrade to our national air travel infrastructure, which is moving toward a modern satellite-based system. Reopening the federal government will have effects across the region, from housing to food inspection to the upkeep of National Parks. It may also mean President Trump can stage his State of the Union in Nancy Pelosi’s House Chamber after all. But all the relief may be short-lived. “If we don’t get a fair deal from Congress, the government will either shut down on February 15 again, or I will use the powers afforded to me under the laws and the Constitution of the United States to address this emergency,” the President said from the White House Rose Garden today. The powers he’s referring to being a plan to declare a national emergency and allocate some $7 billion to border wall construction without Congressional approval.